Innovating in education is complex. School districts must clearly describe the benefits of personalized and blended learning in order to build support among key audiences. The Learning Accelerator published a collection of sample messages about blended learning, targeted to key audiences including parents, teachers and the community. 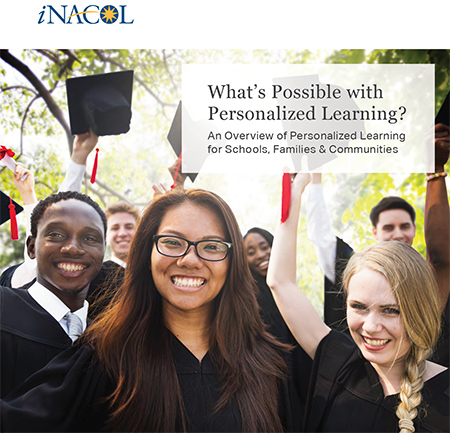 In addition, iNACOL's 2017 paper is designed to inform schools, families and communities about the potential of personalized learning. This report describes why personalized learning matters and shows what personalized learning looks like in schools for teachers and for students.